In secular mainstream America, meditation has become as ubiquitous as yoga. But how does meditation fit into Christianity, and how does it differ from prayer? One Breath at a Time: A Skeptic’s Guide to Christian Meditation reframes meditation for those who consider themselves skeptical about meditation for two reasons: (1) they doubt their ability to be still and quiet, and (2) they doubt the validity of meditation as a Christian spiritual practice. Using scripture, theology, and early church examples, this book challenges Christianity’s chronic need for prayers that leave little room for enough silence to experience and listen for God. 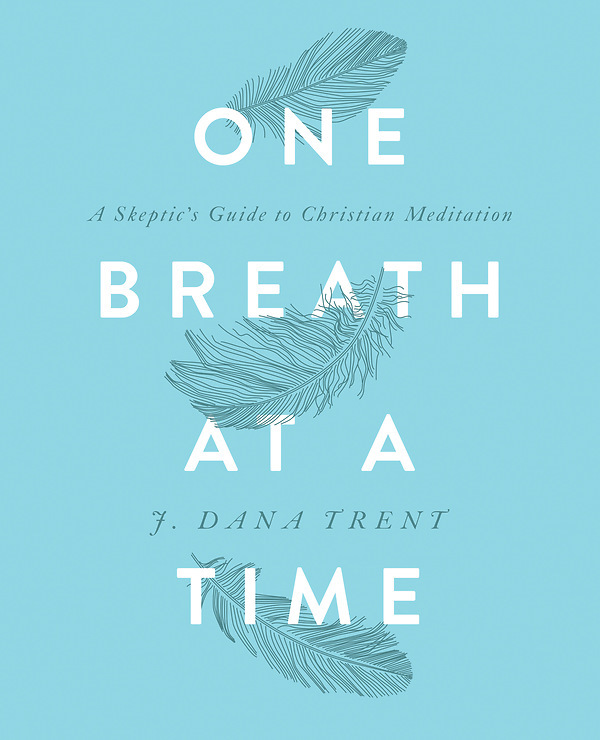 Using five modalities—breath meditation, lectio divina, centering meditation, loving-kindness meditation, and devotional meditation—One Breath at a Time provides a practical, 40-day guide to beginning and sustaining a Christian meditation practice in order to deepen our faith in an often chaotic world.